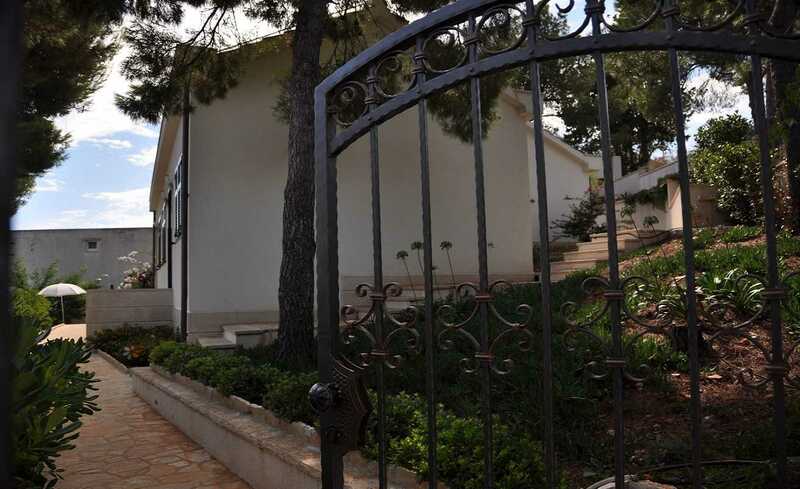 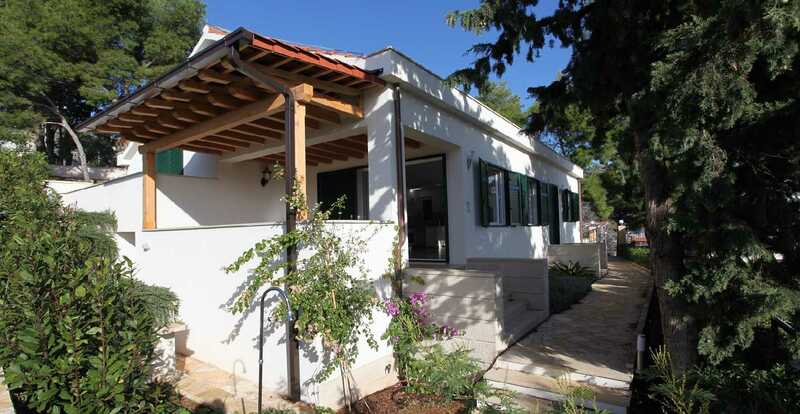 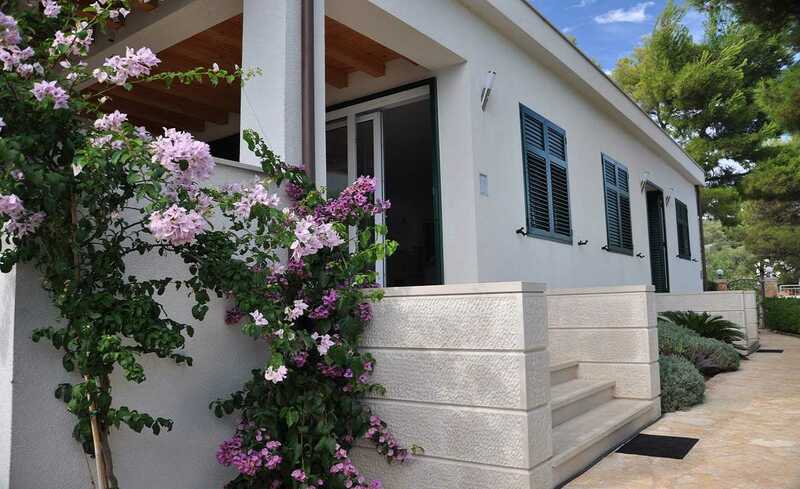 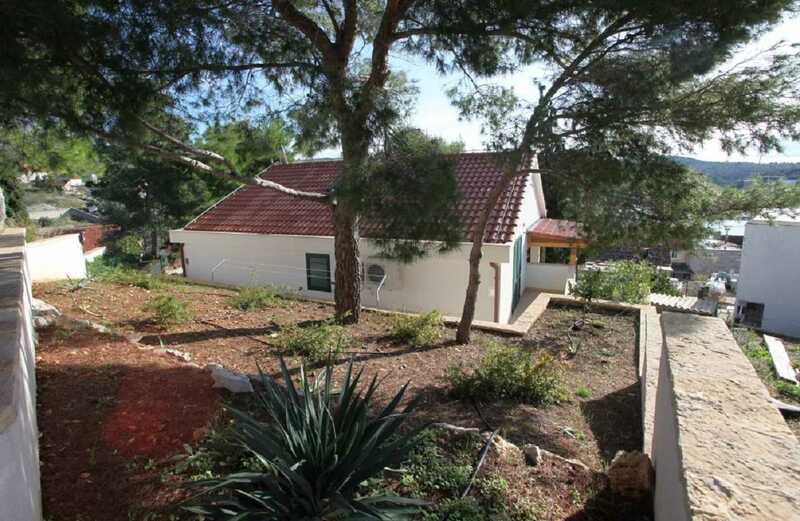 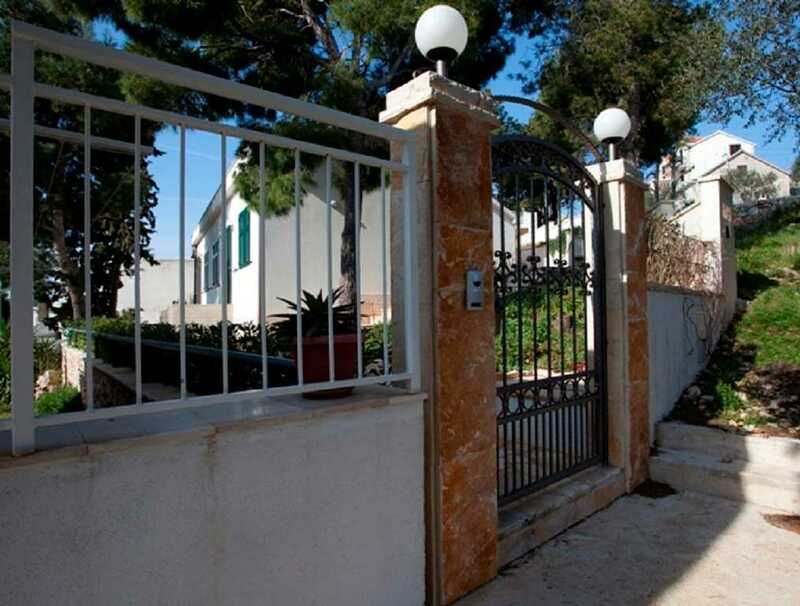 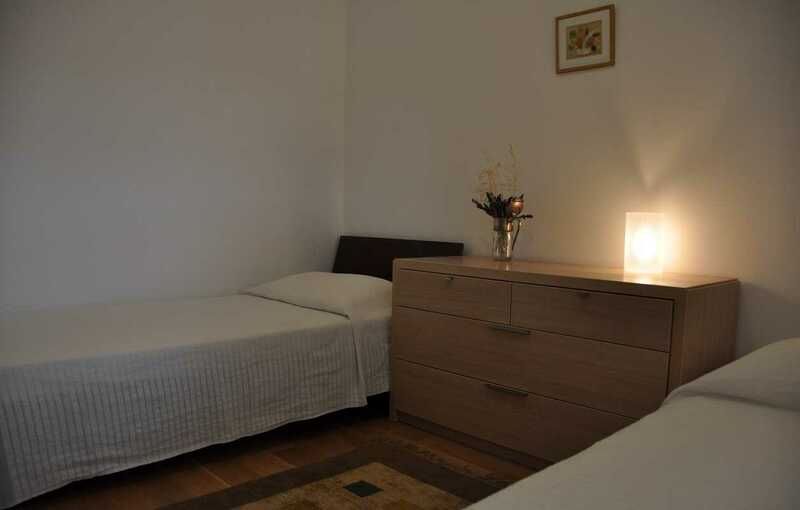 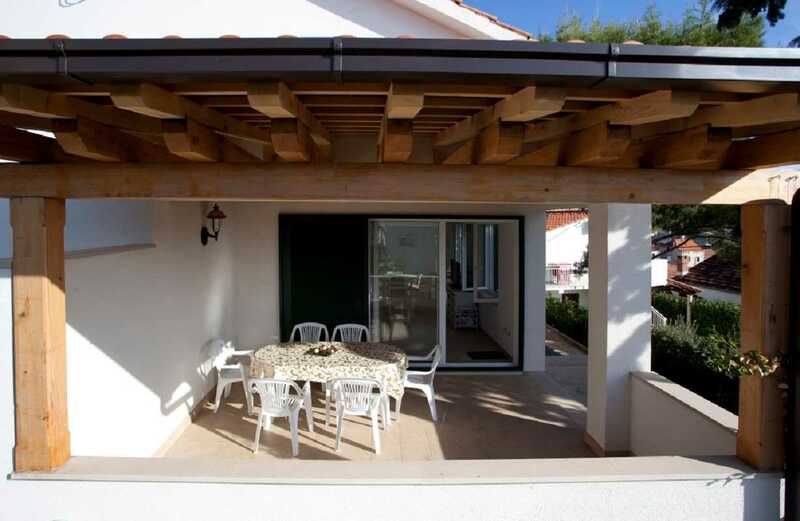 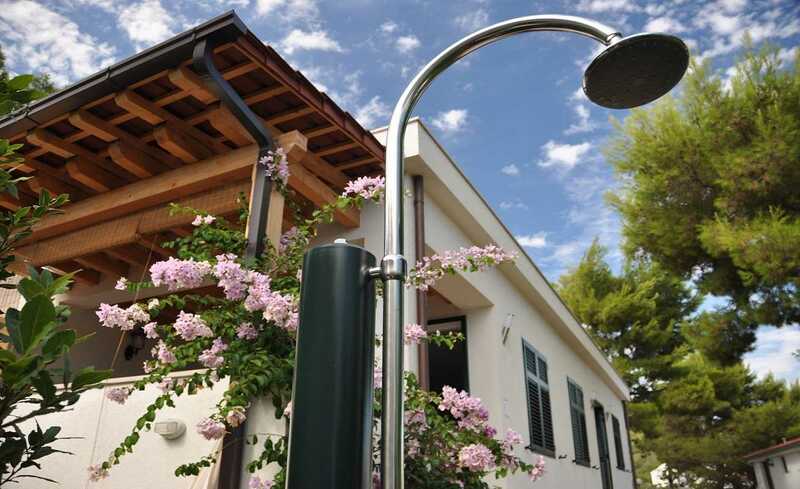 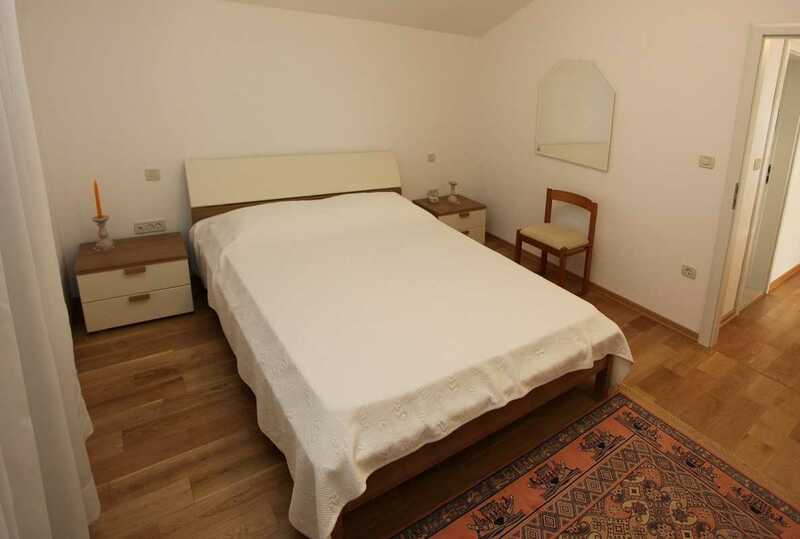 Peaceful Holiday Home in Brac Milna with sea view is located in a quiet pine forest. 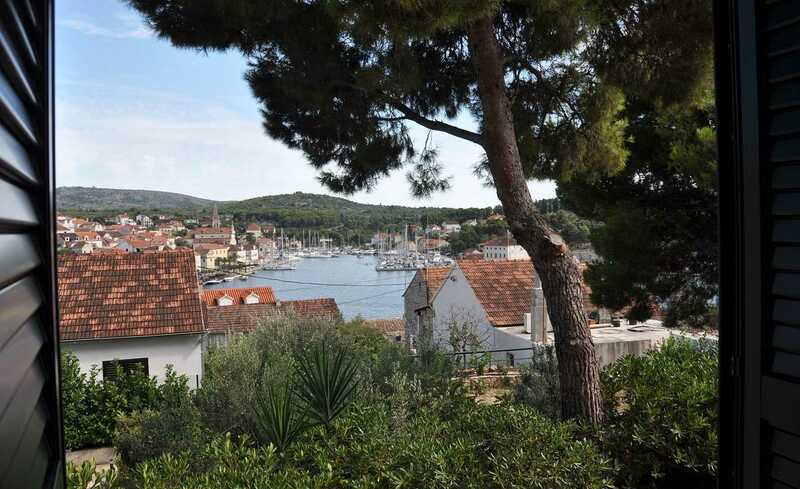 From this Croatia holiday villa to the center (200 m) steps are leading between adjacent stone houses with red roofs. 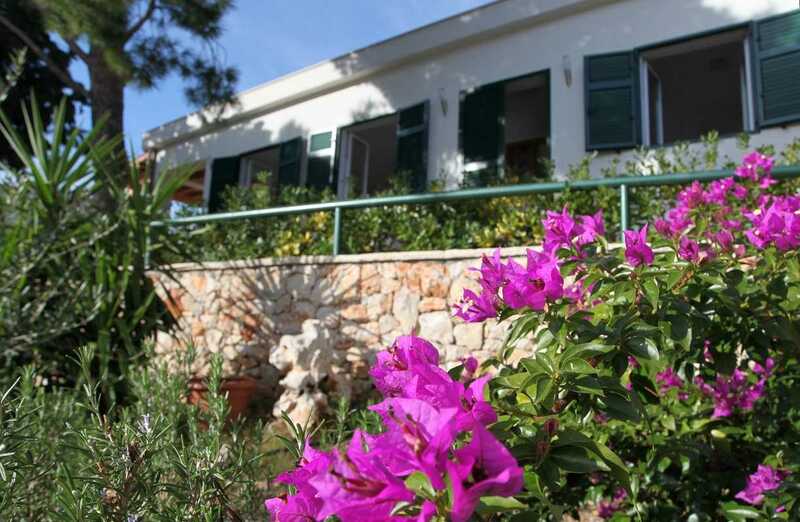 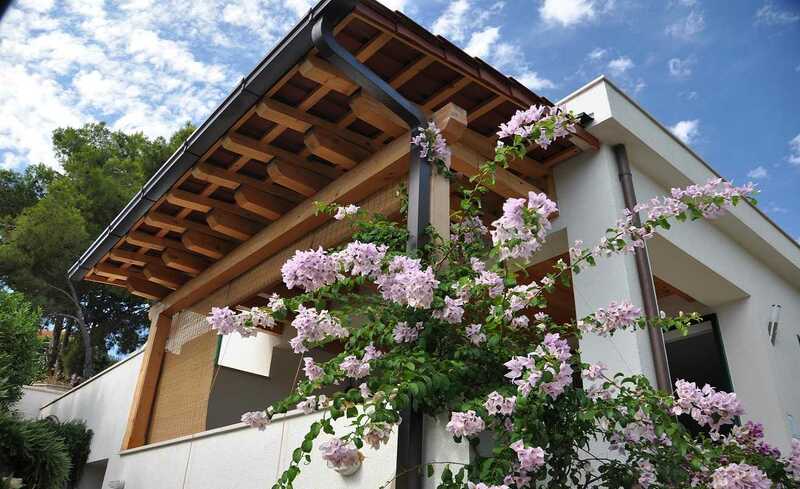 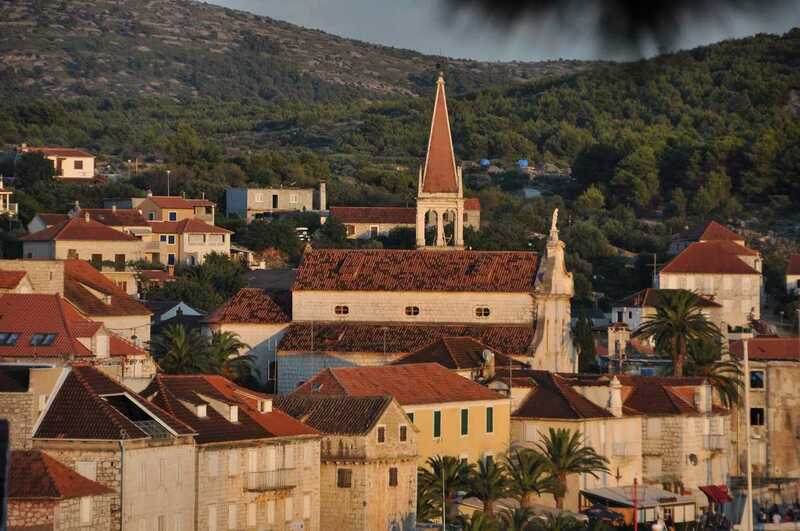 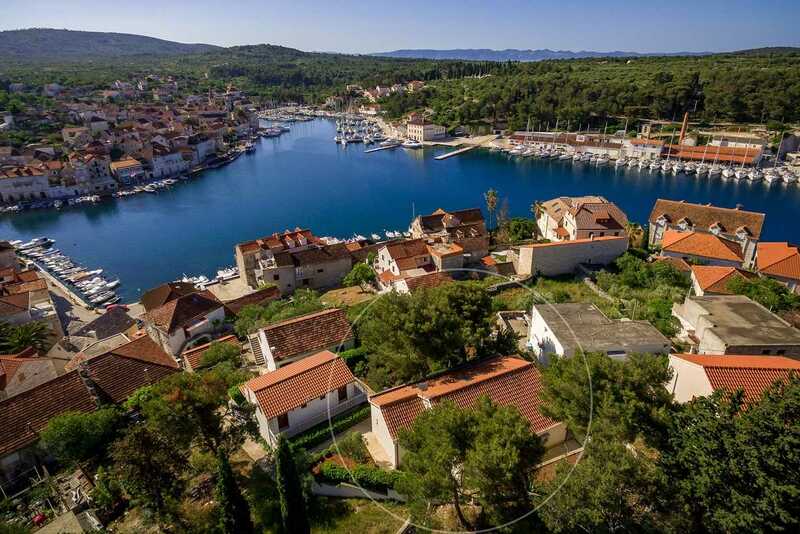 As a result, you will have peace and fresh and the air will be your best friend: garden full of flowers, laurel, rosemary and agave is surrounded by pine and cypress trees during your Croatia villa holidays. 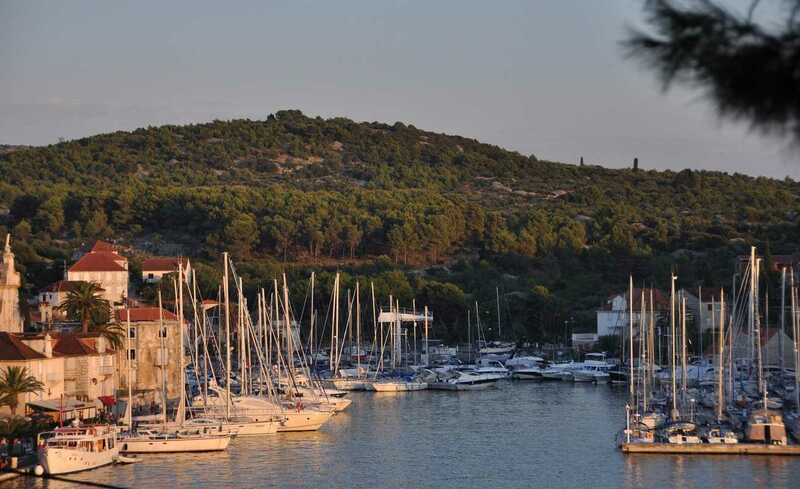 By keeping the shade on the terrace you can enjoy the view of the whole town and the marina which is always full of boats. 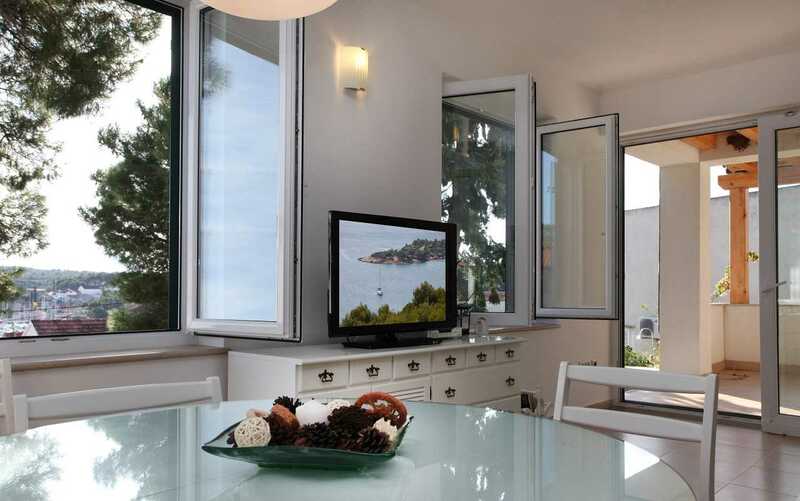 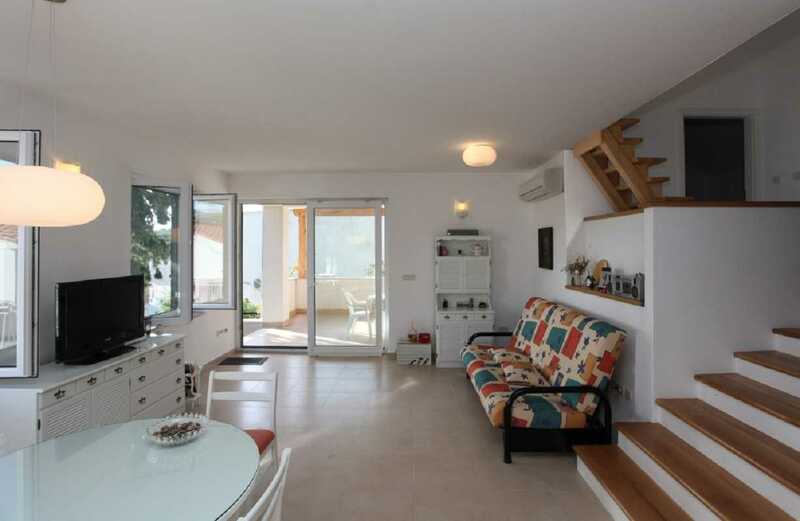 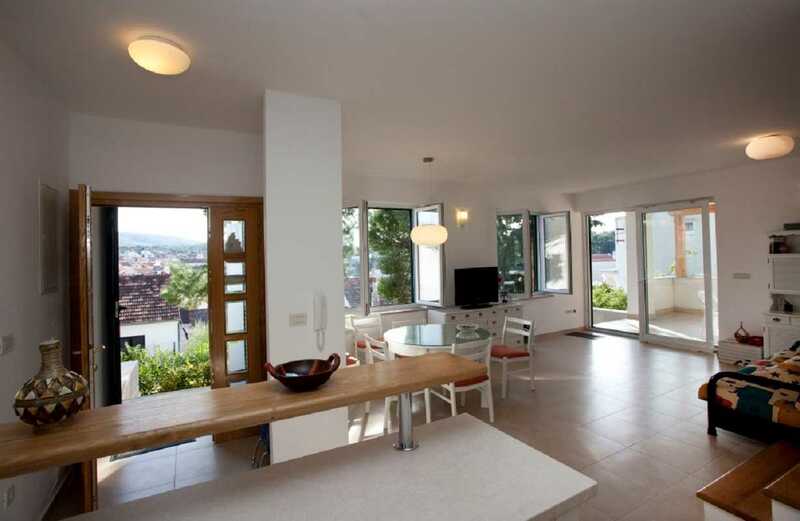 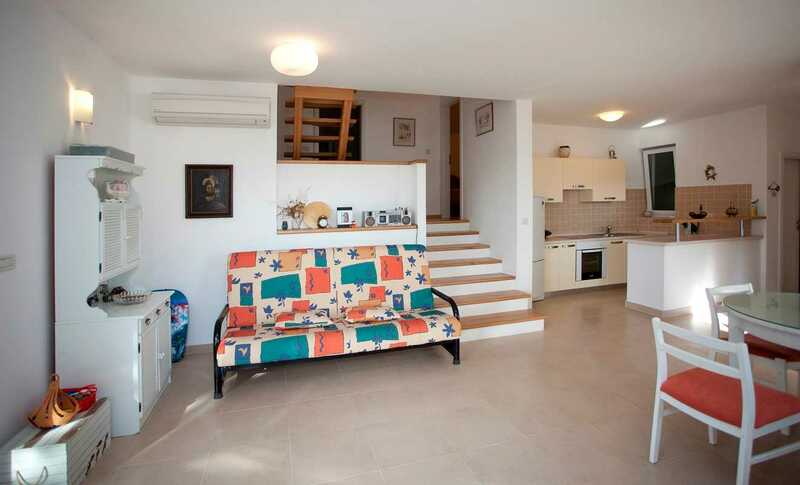 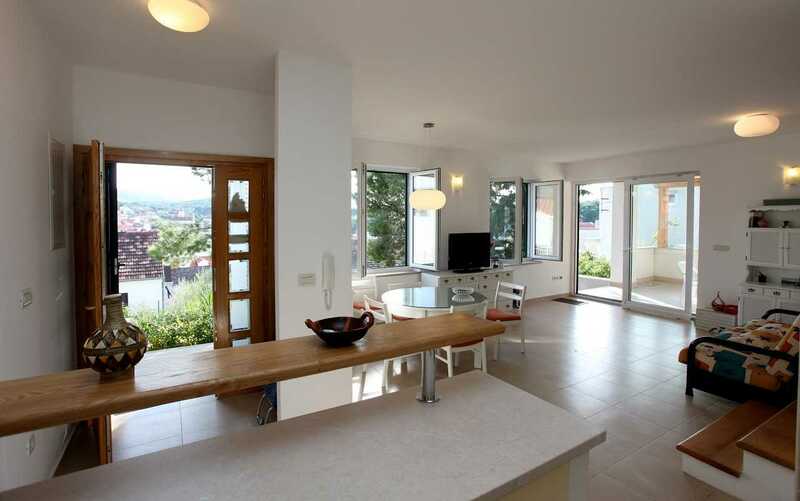 The spaciousness of the Brac holiday villa is reflected in the kitchen and living room that are combined in one room. 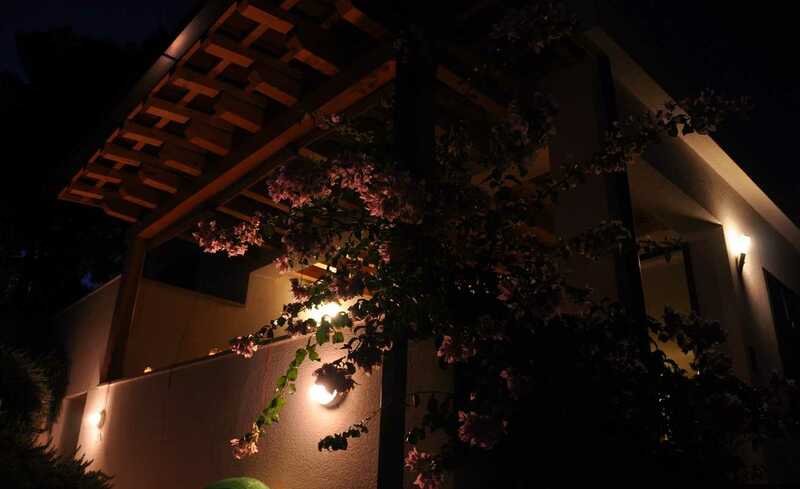 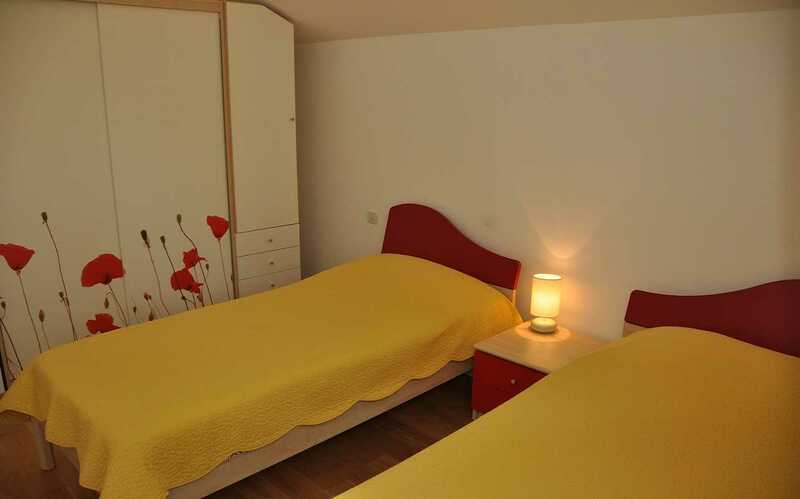 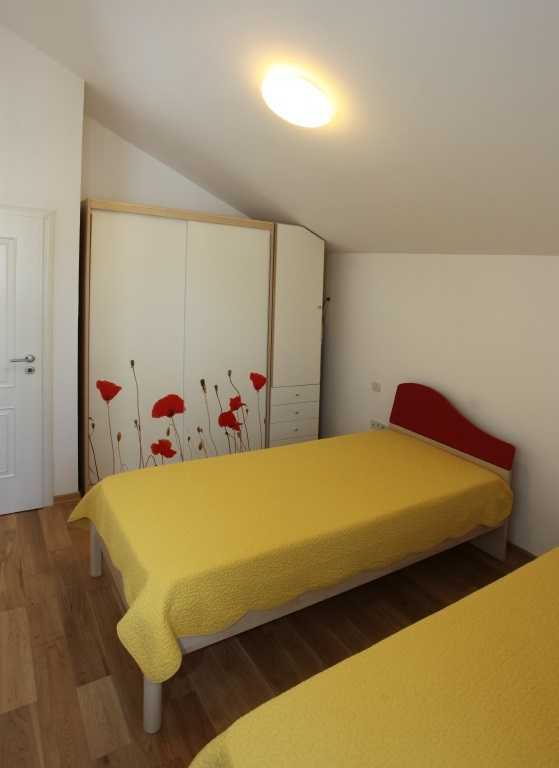 Upstairs bedrooms are decorated with wooden furniture, dominated by vivid colors and floral decorations drawn to the housings. 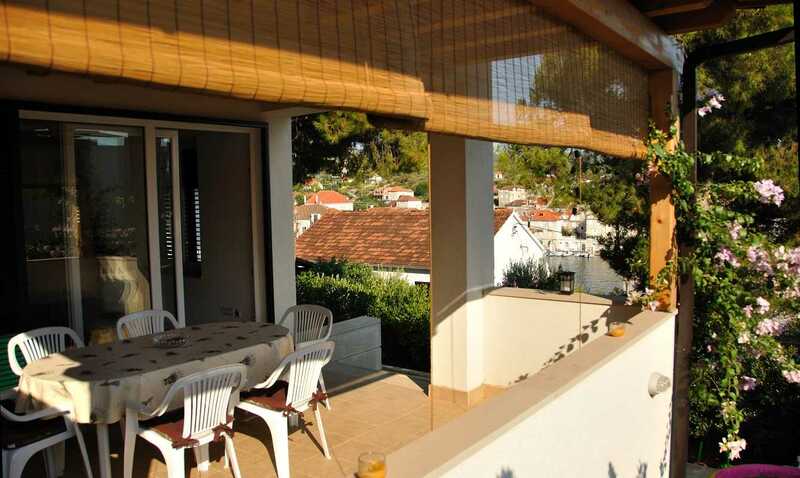 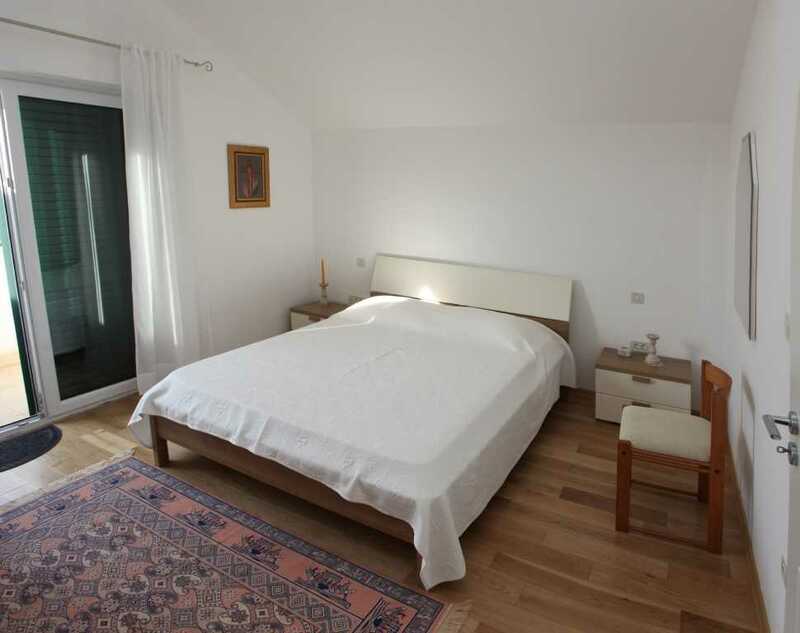 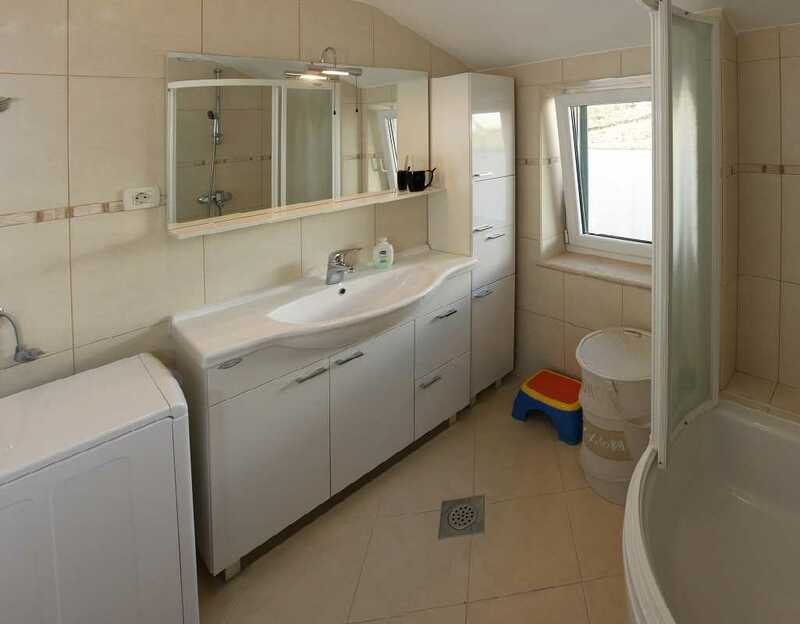 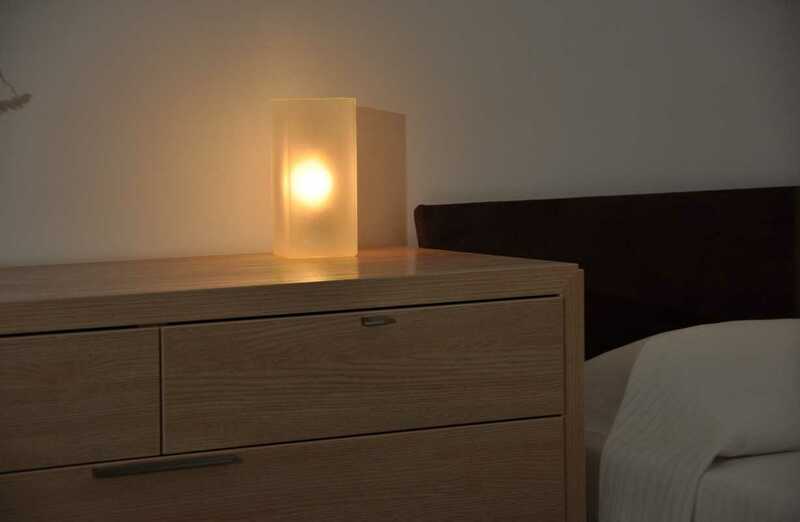 In this Peaceful Holiday Home in Brac Croatia with sea view lots of decorations in different colors are accentuated by sunlight that adorns them relentlessly through the large windows. 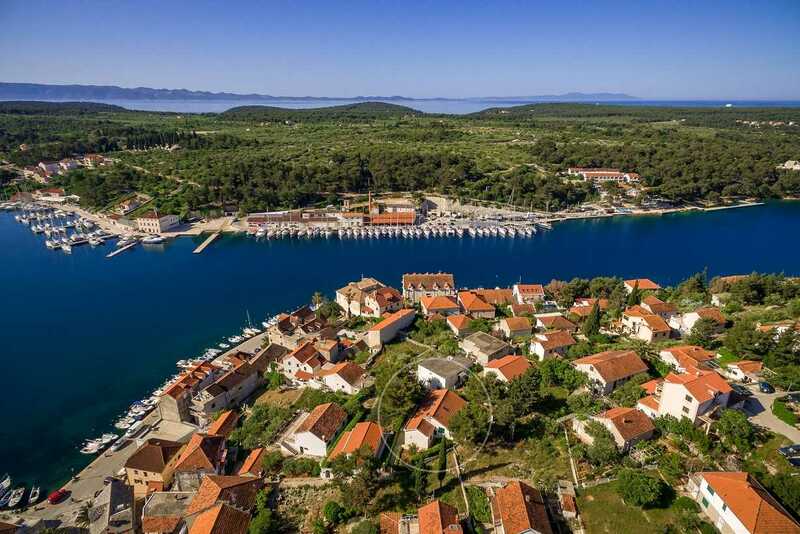 Since Milna is located near the most indented part of the coast of the Brac island, it is surrounded by numerous bays that can be reached by a 20-minute drive from the exit of the place so you can see the beauty of the place.